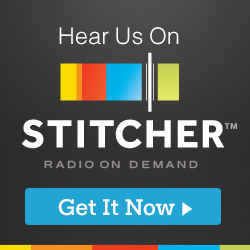 In this episode, Gen Con plans are discussed, as well as a major award. 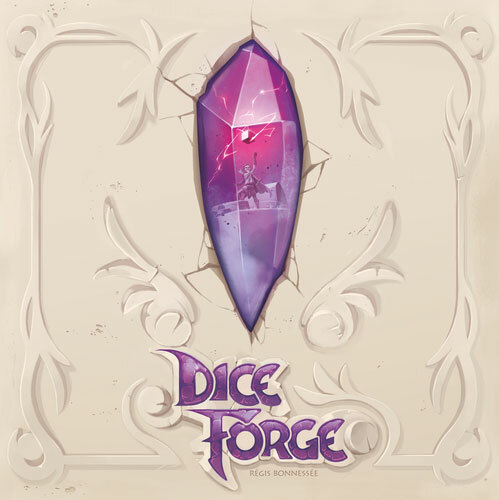 Also, Dice Forge and a comparison of the Exit and Unlock series. Let’s begin now, shall we? Stream Episode 41 (Throw the Game Out, We’re Done) below, visit iTunes, Stitcher, or grab the mp3 file.